Coraline steps through a door to find another house strangely similar to her own. But they want to change her and never let her go. 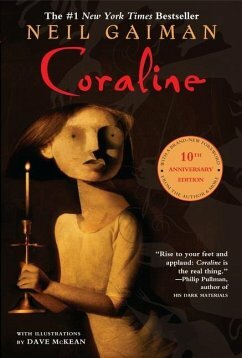 Coraline will have to fight with all her wits if she is to save herself and return to her ordinary life.